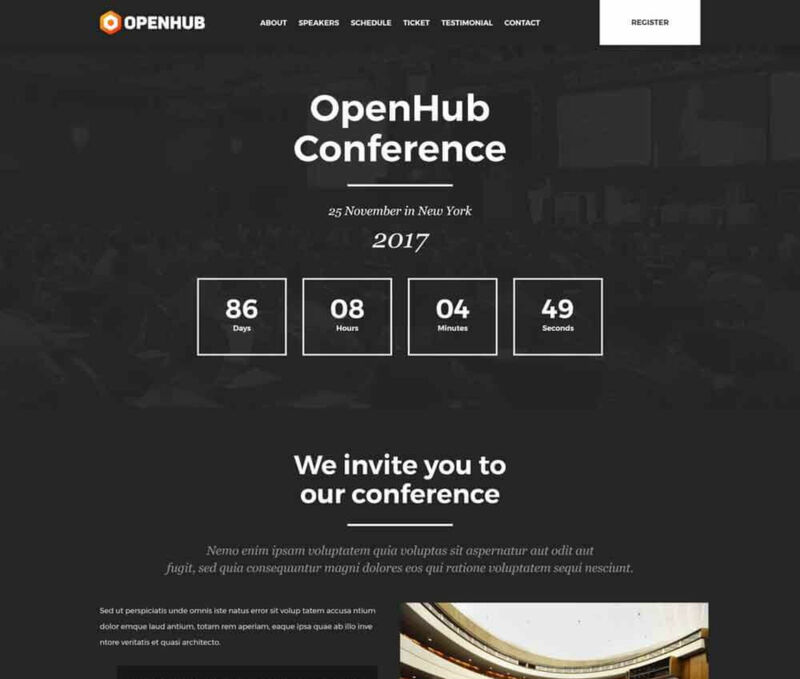 Want to create and incredible Creative Events & Conference WordPress website? Sick of testing and evaluating themes? 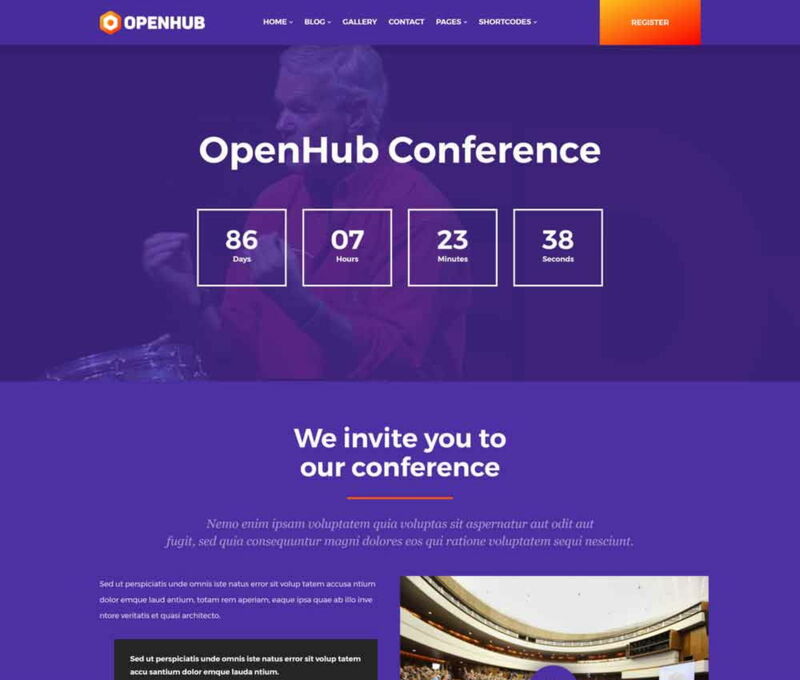 Choose the ONE completely versatile theme you can use to create the website you need. 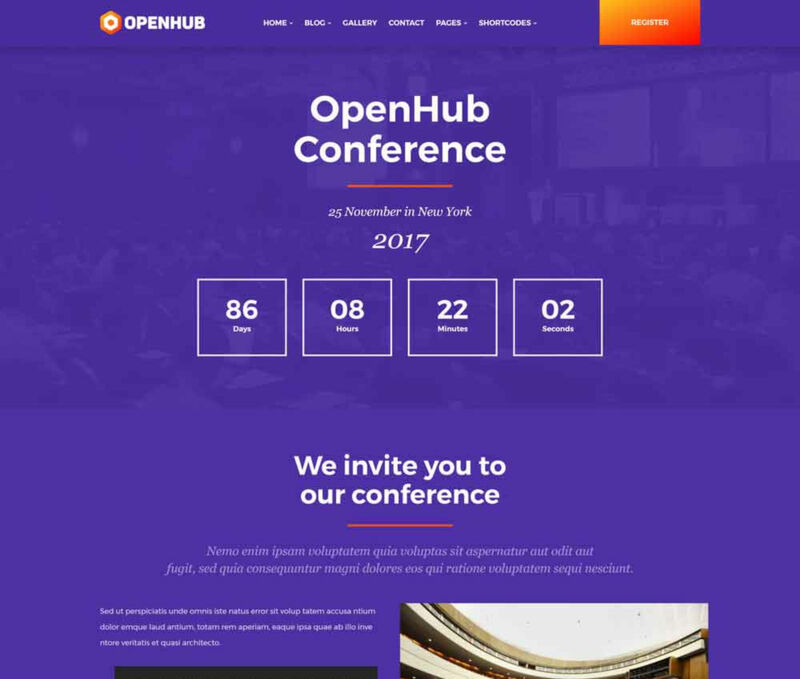 OpenHub is a Creative WordPress Theme for Agencies and Freelancers In line with modern design, color fresh and dynamic. 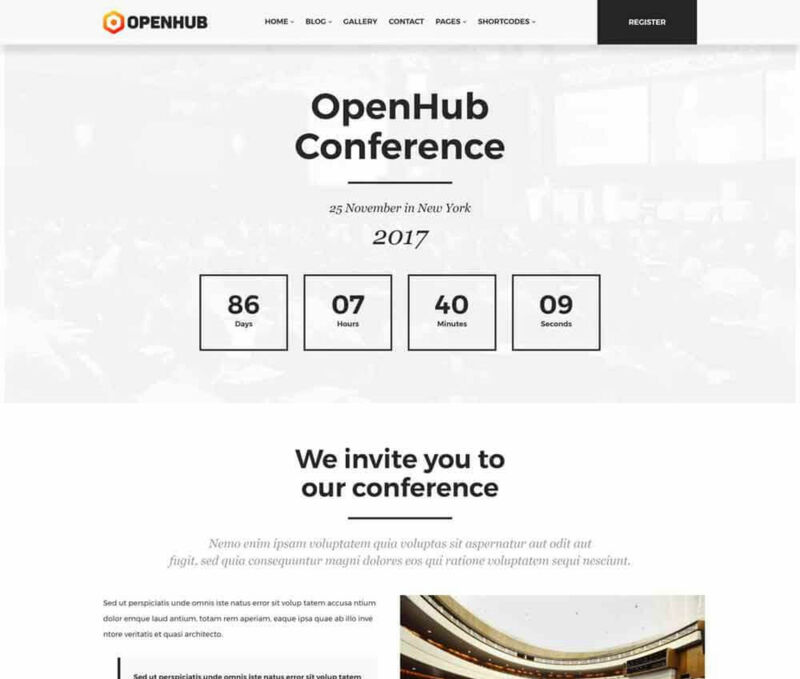 Creative Layout and Smart. Super Clear and Clean Layout! This is a great choice!